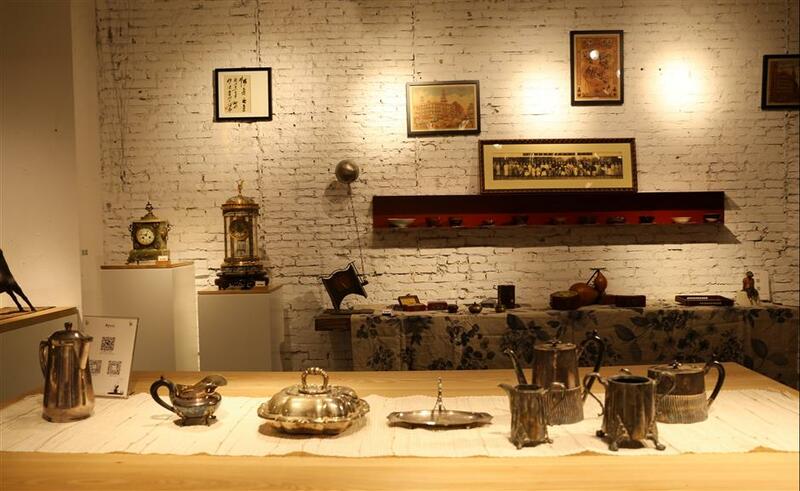 An exhibition of cultural relics at the Open House Museum and POAGallery of Xintiandiis offering visitors an insight into the history of Shanghai. 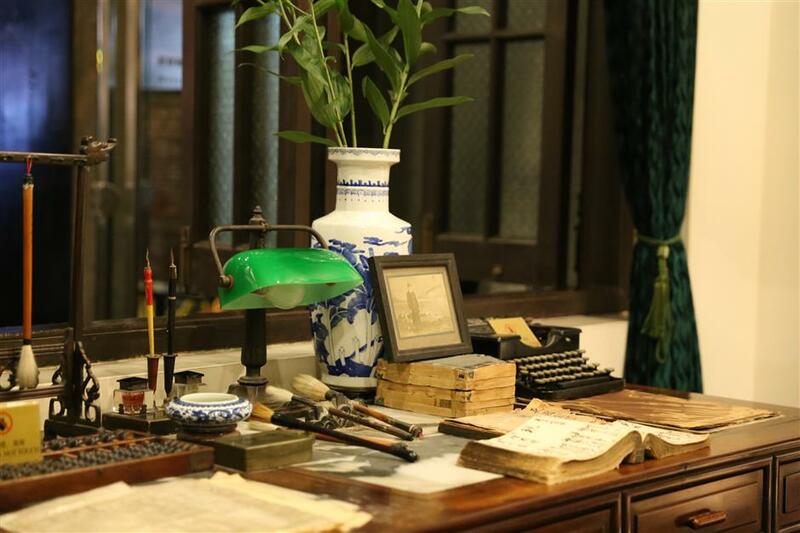 An exhibition of cultural relics underway at the Open House Museum and the POA Gallery in Xintiandi is offering visitors an insight into the incredible history of Shanghai. The 310 items on display mainly come from the private collections of local people, including utensils used from daily life over the last century. Among them are a pair of rosewood jewelry box with conch carving, rosewood tea scoop and a bronze half moon-shaped tray for washing brushes. Most of the items demonstrate traditional Chinese craftsmanship of carving, coloring and painting. But there are several pieces where the influence of Western culture and art on the city is evident. The pair of rosewood jewelry boxes were handmade with delicate accessories of conch, lazurite and calaite. Magpies and flowers are carved on its surface to convey best wedding wishes. A celebrated Shanghai family took the boxes to Hong Kong in 1949. In 2005, a local collector bought the box at an auction. 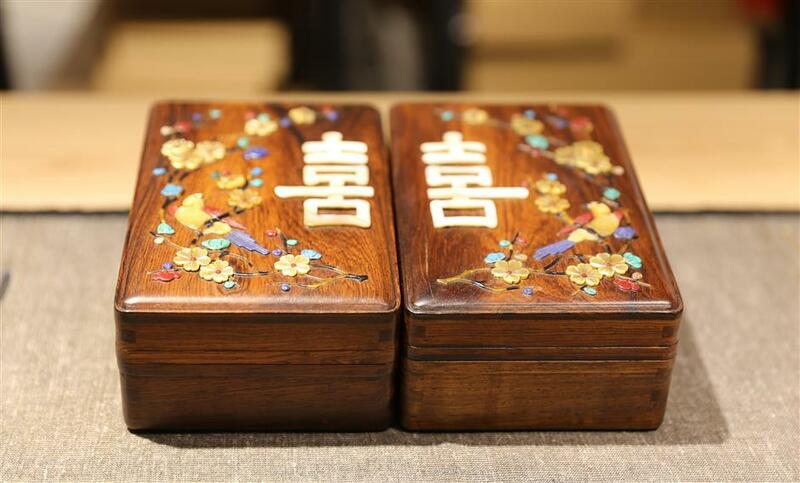 It was priced at 1 million yuan (US$152,100). Another highlight of the exhibition is an enamel hermle clock, which has a gliding angel on the top of it. The exhibition also displays some newly created items, inspired by traditional art and craftsmanship. The hot-water jar of a simple design combines modernity with the painting of famous artist Wu Changshuo. Additionally, mirror, chopsticks and cups, with artistic elements from ancient Chinese frescoes and paintings, are also exhibited.